I think I've seen this plant offered as some kind of Tacca - maybe this hellps ? I'm quite sure that it's no aroid, the flowers just don't fit at all. where it is identified as Tacca leontopetaloides. > than "Re: Contents of Aroid-L digest..."
> > An: "Discussion of aroids"
> for his helpful advice. > origin of the single species is not known. > still not satisfactory) or at least not to helpful. 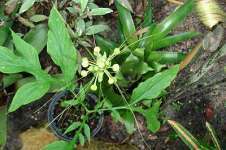 > Can anybody name a specialized expert on these genera? > while I do the same in Aroid-ID. > > differences between the two genera? > > Foliage leaves at more-or less one at each node. > > Leaves with pin-holes along the mid-rib. 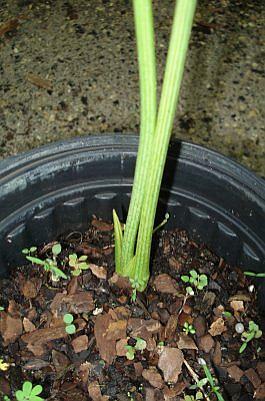 > > Stems with irregular longitudinal crests. > > Leaves without pin-holes along the mid-rib. > > Shoot apex without fibrous material. > > Stems without irregular longitudinal crests. > > From: "Helmut Reisenberger"
> > To: "Discussion of aroids"
> > to 6 ft (2 meters) long. > > Europe - in the HBV (Vienna Botanical Garden). > > To my knowledge it always was presented there as Epipremnum pinnatum. > > Can You, Peter, as the expert, bring clearness ? 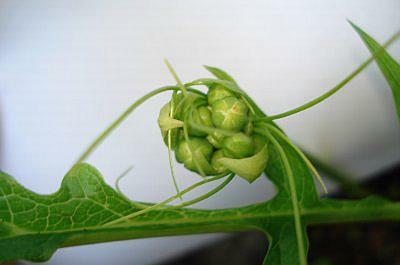 > > > An: "Discussion of aroids"
> > > and the intervening nodes with a barct-like leaf (cataphyll). > > > From: "Harry Witmore"
> > > To: "'Discussion of aroids'"
> > > > with this plant. Brian? > > > > No virus found in this outgoing message. > > > > Checked by AVG Free Edition. > Subject: [Aroid-l] Is this an aroid? > To: "Discussion of aroids"
> of Araceae. What can you say about this? 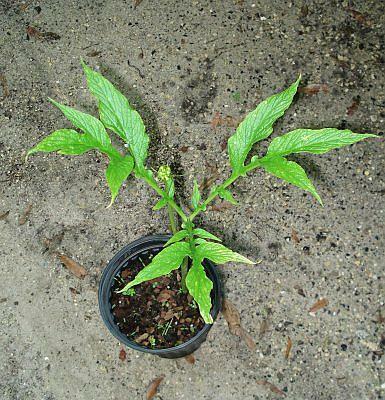 > south Florida and the nursery owner, considering it a weed, gave it to us. > appreciate whatever help you can give us. 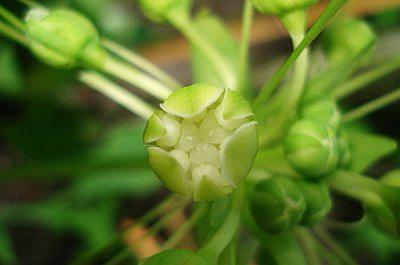 > Plant when we first received it and base of main plant and bloom spike. > later-overall picture of bloom spike and plant.